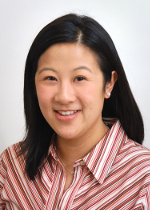 Audrey H. Calderwood, MD from Boston Medical Center in Boston, Massachusetts and Co-Chair of the Safety in the Gastrointestinal Endoscopy Unit Task-Force, writes about the new ASGE guideline “Guidelines for safety in the gastrointestinal endoscopy unit.” This document is a product of the ASGE Ensuring Safety in the Gastrointestinal Endoscopy Unit Task Force. 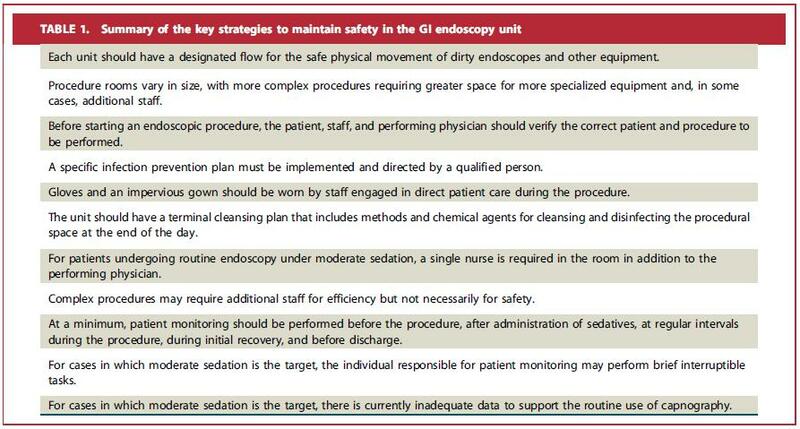 This guideline summarizes the existing data on safety in the gastrointestinal endoscopy unit and offers recommendations for units on implementing and prioritizing safety efforts. We discuss the rationale for the document, the current landscape of safety in medical care, and highlight practical steps units can take with regard to facilities, infection control, staffing, and sedation to optimize safety in their own unit. ASGE felt it was important to create this guideline for several reasons. First, several rare reports of outbreaks in which the transmission of infectious agents were related to GI endoscopy highlighted the need to address potential areas in the endoscopy care continuum that could impact patient safety. ASGE has previously published guidelines on staffing, sedation, infection control, and endoscope reprocessing for endoscopic procedures, and we felt there was an opportunity to discuss overall unit safety in greater depth. Second, the loss of the distinction between a sterile surgical room and a non-sterile procedure room by the Centers for Medicare and Medicaid Services (CMS) Ambulatory Surgical Center Conditions for Coverage in 2009 provided a strong impetus for the creation of this guideline. We recognized a need to develop guidelines specific to the gastrointestinal endoscopy unit such that GI units are not held to standards for sterile operating room by default. This guideline helps endoscopists, endoscopy units, and their managers in providing safe, high-quality care to their patients by outlining the ways in which safety within the GI unit can be optimized. Organizations can review, contemplate, and adopt this nationally recognized guideline if they feel it is appropriate to the services provided and the patients they serve. They can update their policies and procedures to reflect any new changes and then educate and train their staff accordingly. This guideline was endorsed by several of our sister societies: the AASLD, ACG, and AGA as well as ASCRS, ASCA, and SAGES, and we thank them for their participation. Find this article online here.